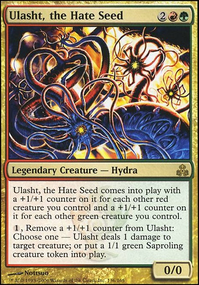 Can you "cycle" Courser of Kruphix and Chandra, Pyromaster abilities? Is combat the whole game? Question about abilities resolving that require creatures. 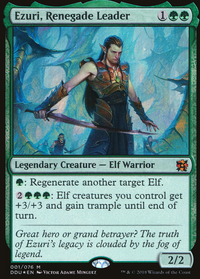 Eladamri, Lord of Leaves prevent counter spell of elves? 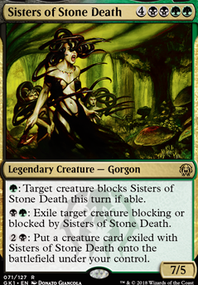 Have you considered Strip Mine for this deck as I believe it is an extremely powerful card that should go in every deck that has been made. 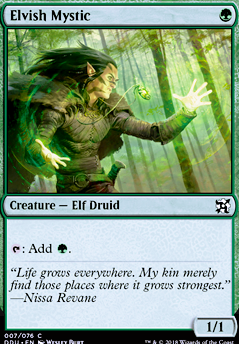 Playing Elves especially can go very quickly with very little lands as they have an extreme amount of mana dorks such as Druid of the Cowl or Elvish Mystic for that early game advantage, so I am of the belief with all of the mana that you are already producing, then you will be able to start to limit your opponent on colors to get some very fast and you will then have the ability to effect the late game, which is something that elves are gravely missing. 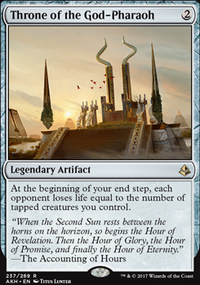 Looks very good for a first-time deck, you seem to be missing two cards though. Maybe a couple of extra lands would be good. Welcome back to mtg! 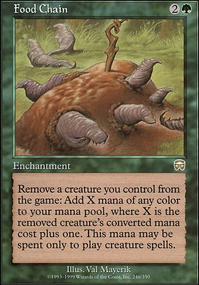 Lands like Command Tower , Flooded Grove , and Yavimaya Coast all come into play untapped and help mana fixing. 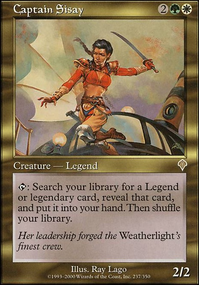 Including all the <2cmc mana rocks and dorks you can will help, especially when playing a commander like Kruphix. 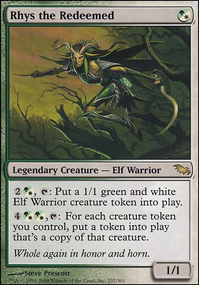 Arbor Elf , Birds of Paradise , Boreal Druid , Elvish Mystic , Fyndhorn Elves , and Llanowar Elves are all auto includible in my book.